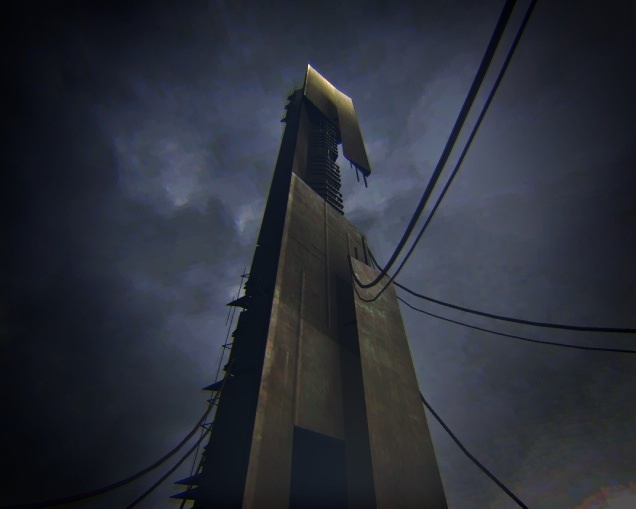 The Citadel. . Wallpaper and background images in the Half Life club tagged: photo the citadel half-life 2. This Half Life photo might contain skyscraper, lookout, observation tower, lookout station, and observatory.